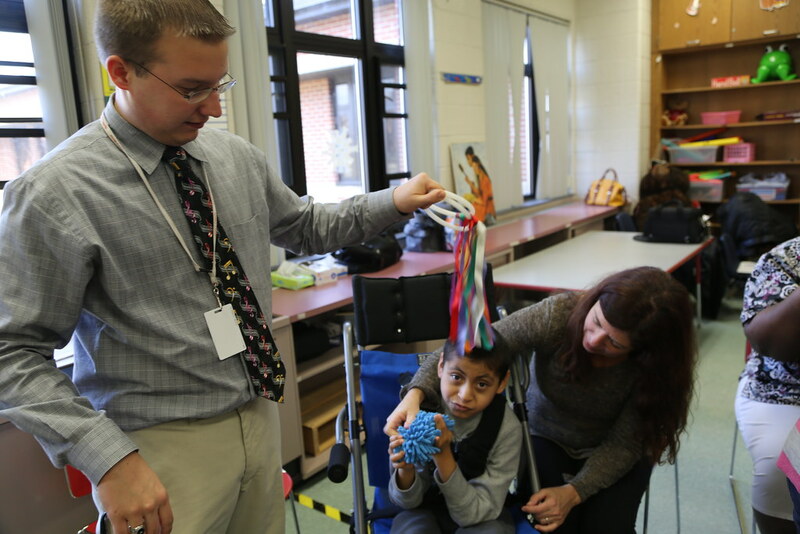 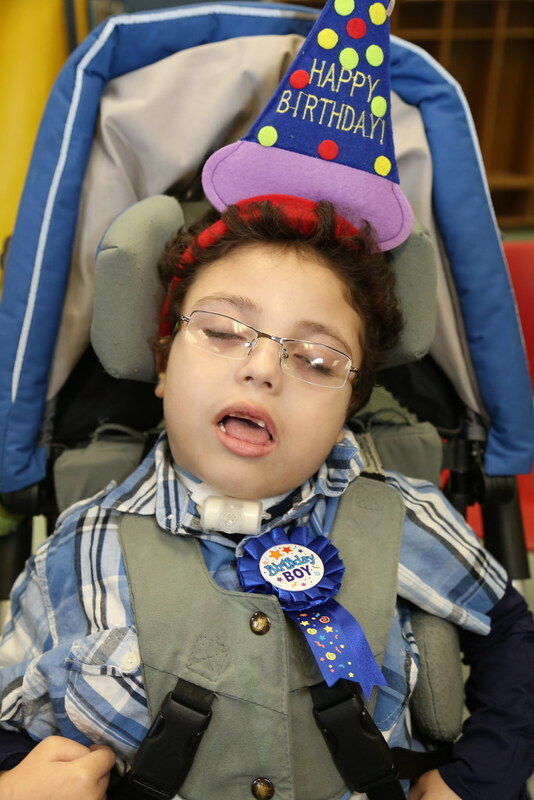 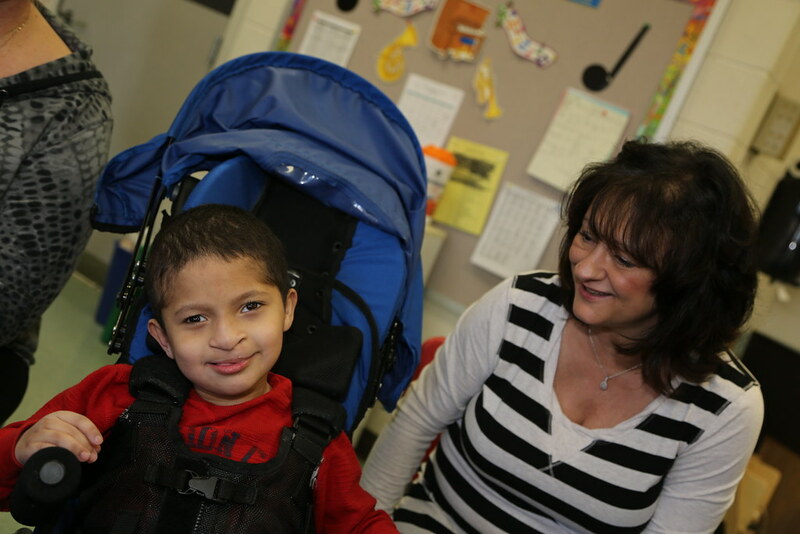 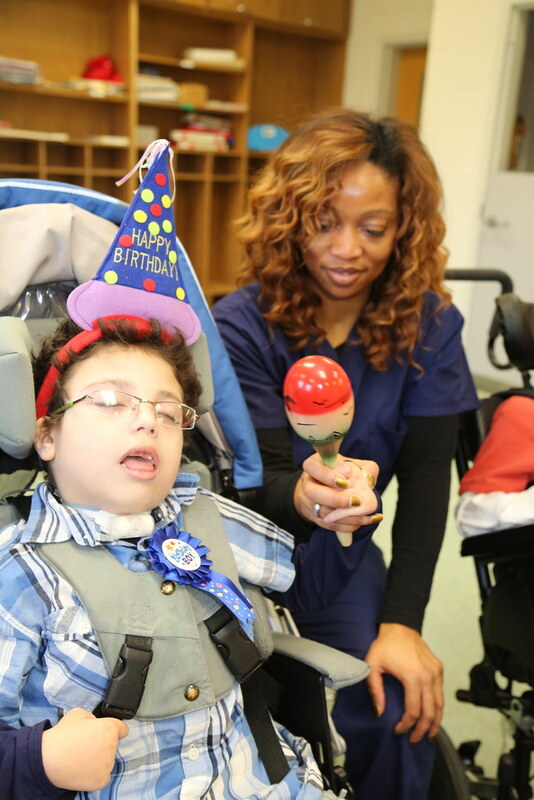 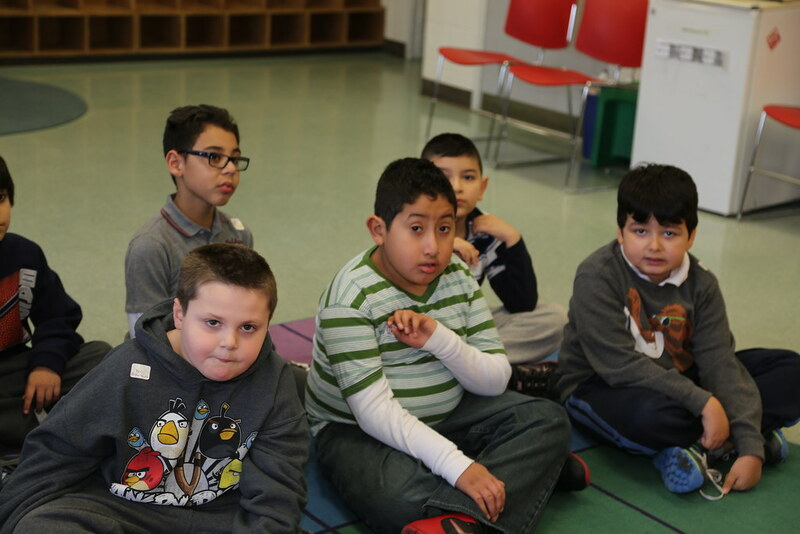 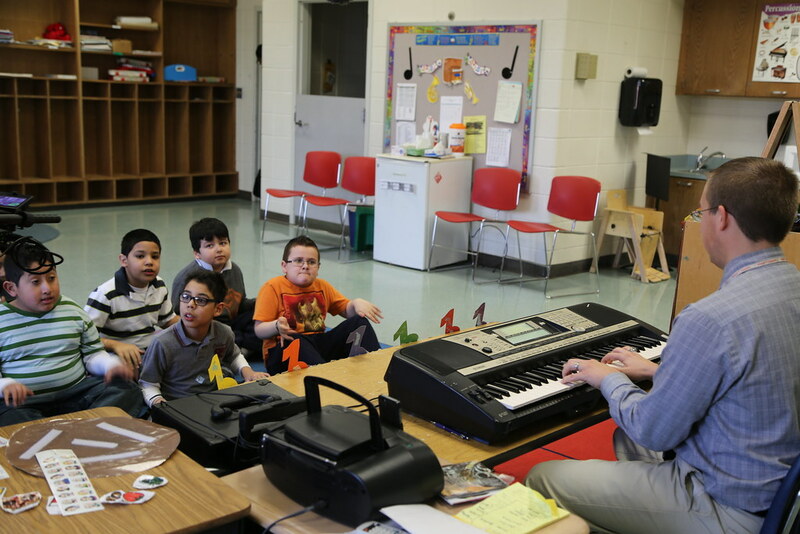 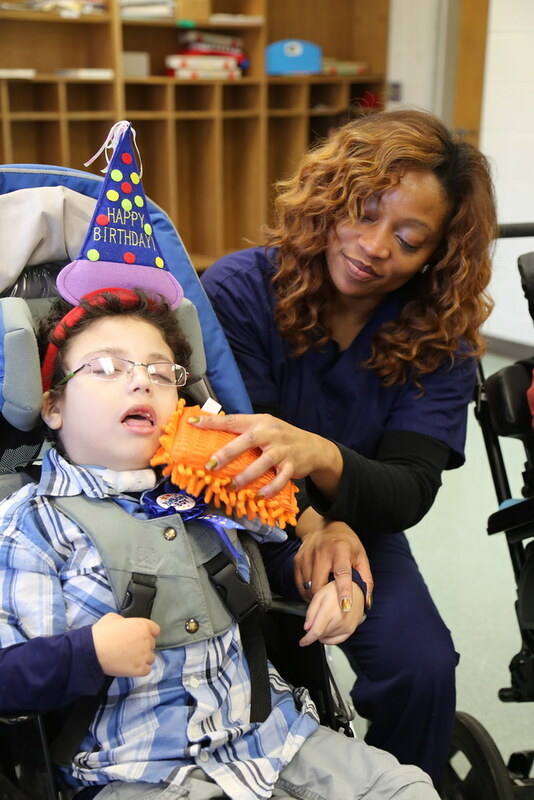 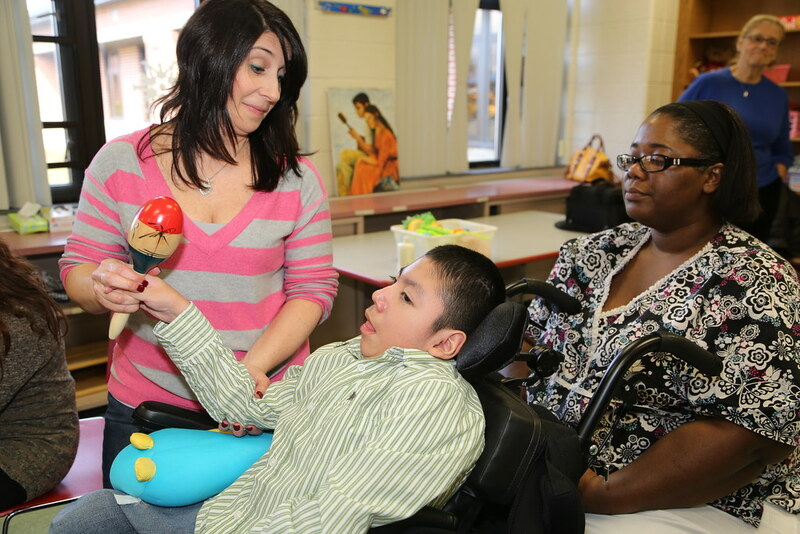 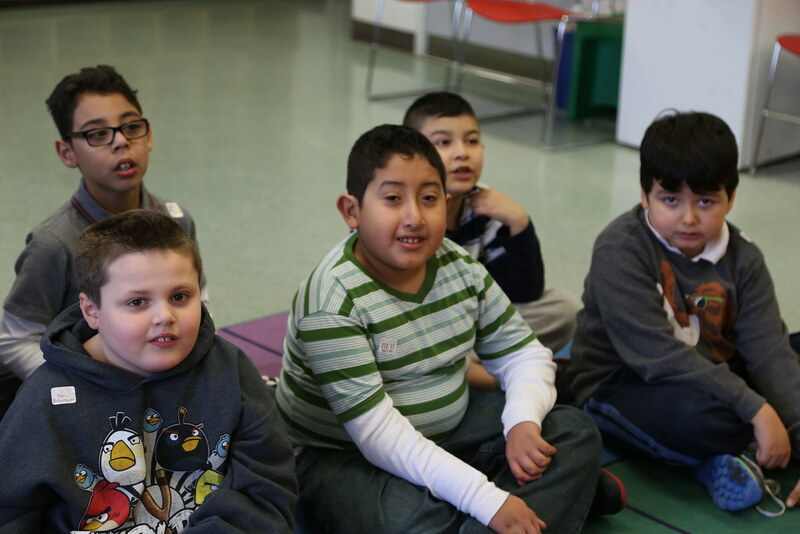 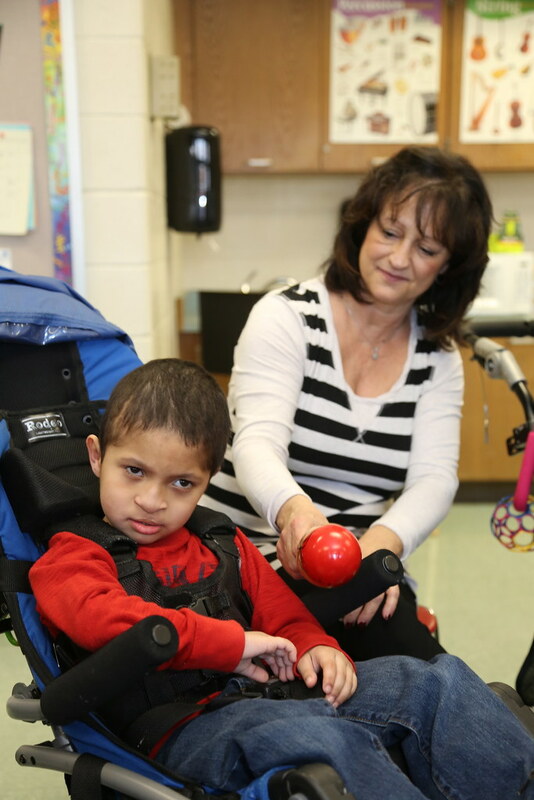 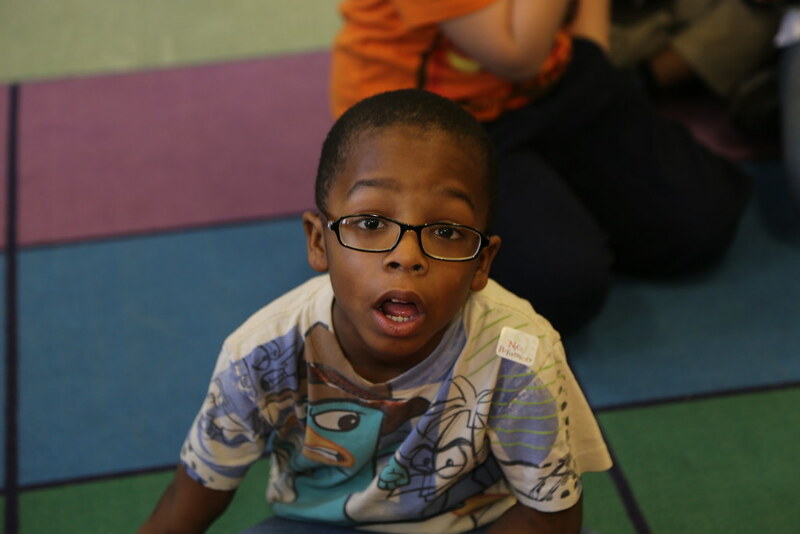 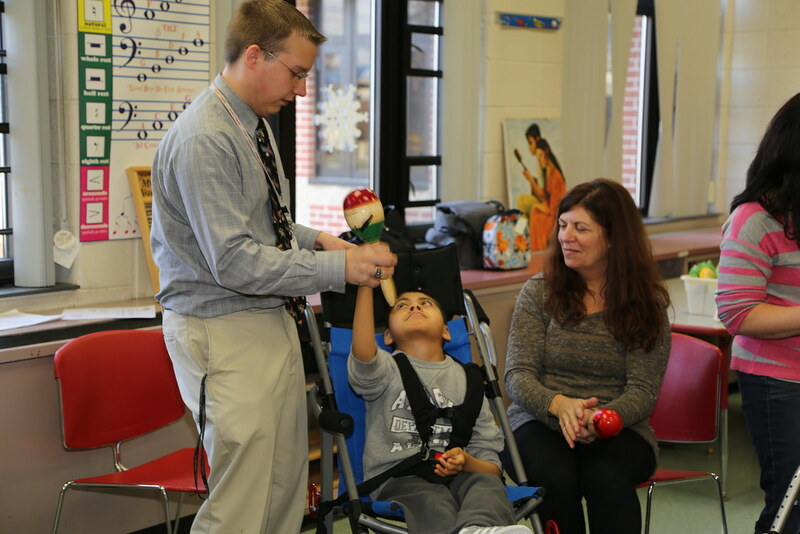 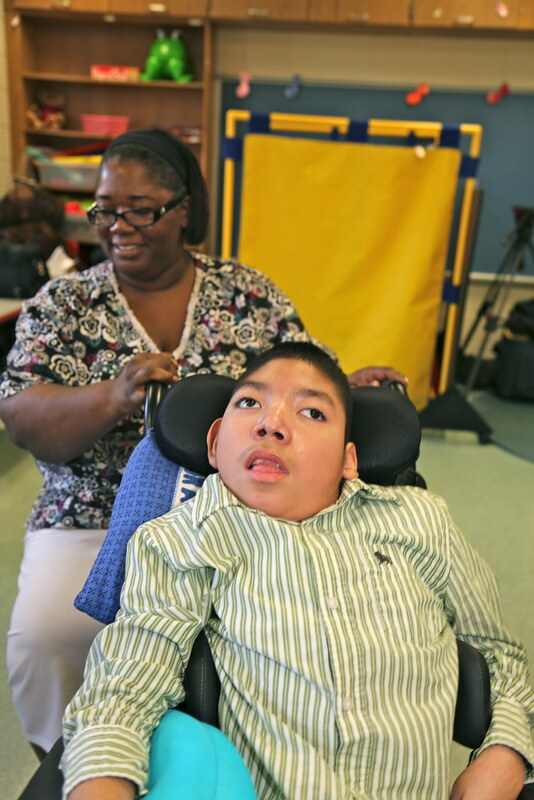 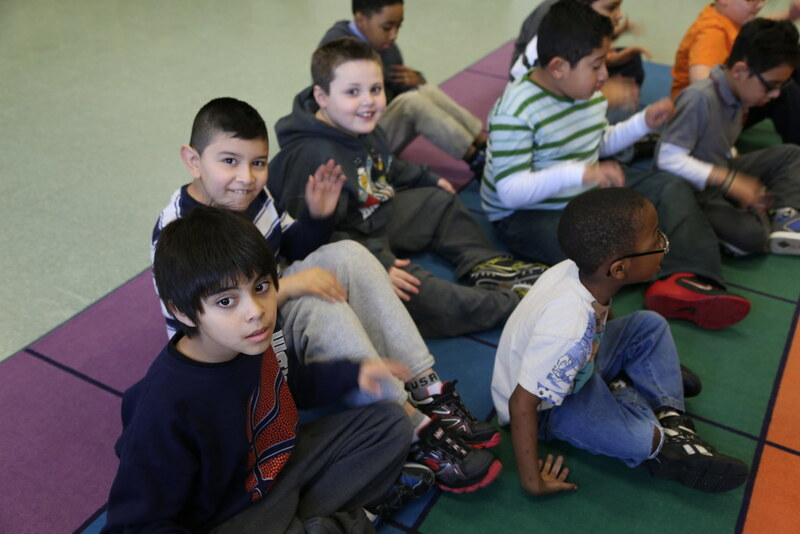 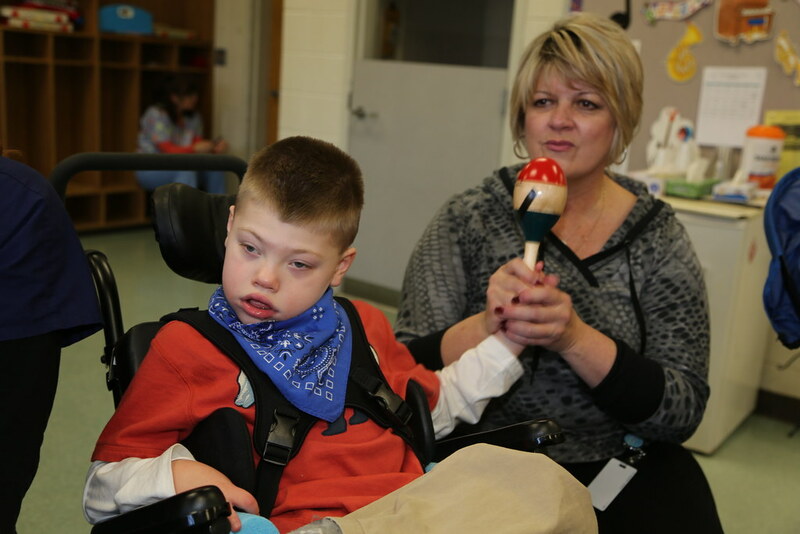 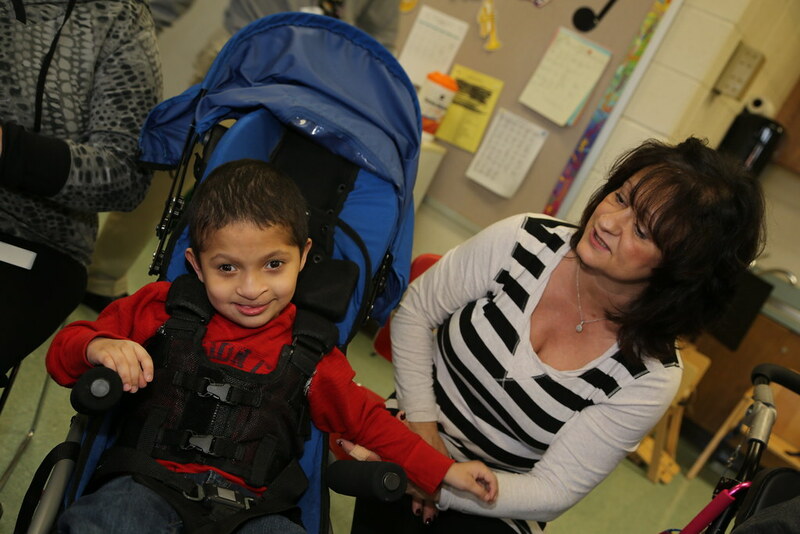 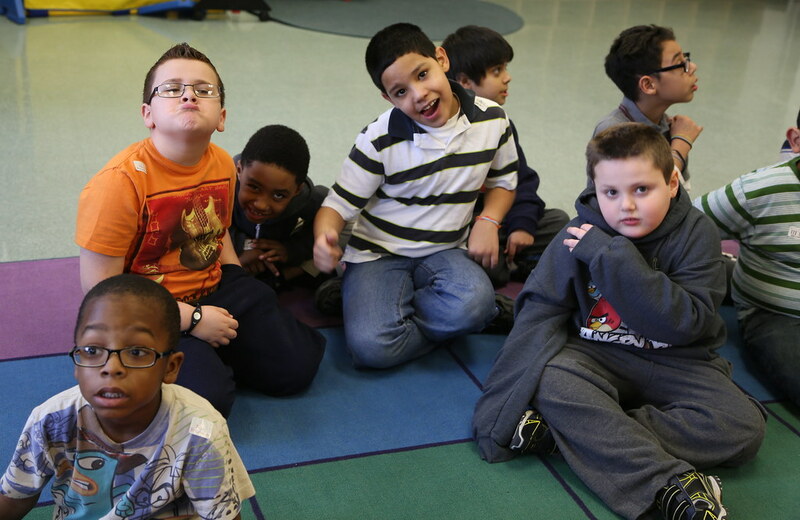 Music Makes a Difference – Music makes a difference in the lives of students with disabilities who attend Joseph F. Cappello School, which is part of the Mercer County Special Services School District. 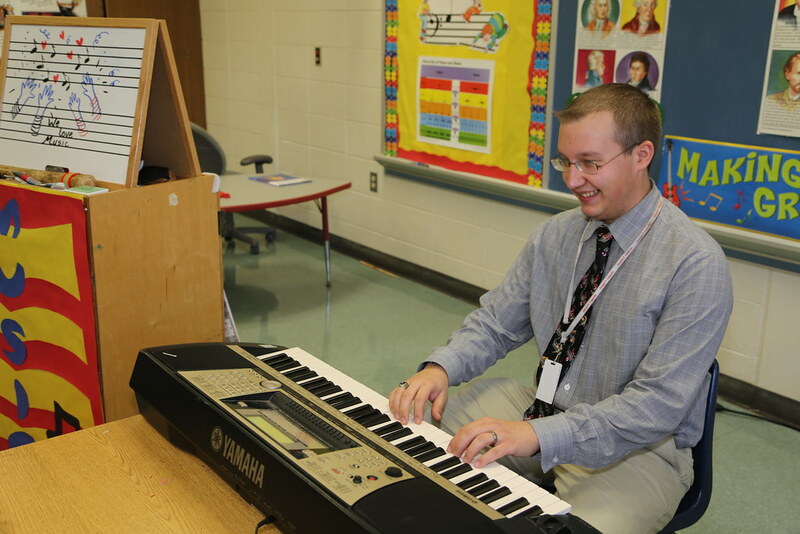 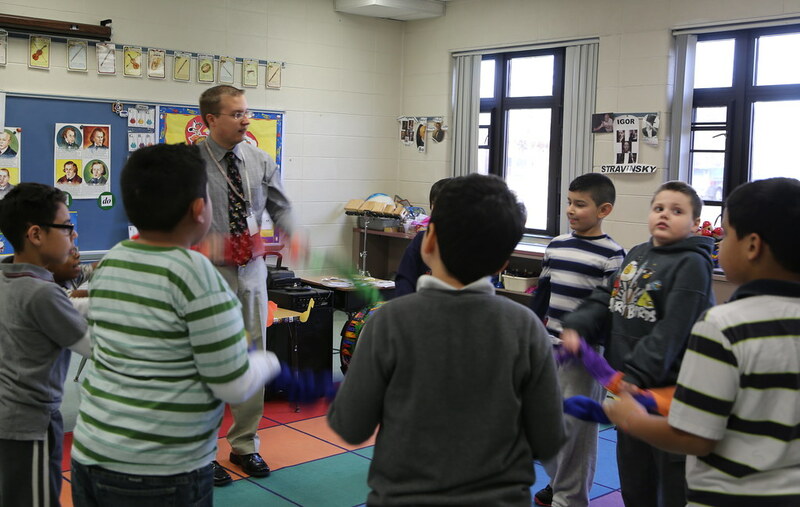 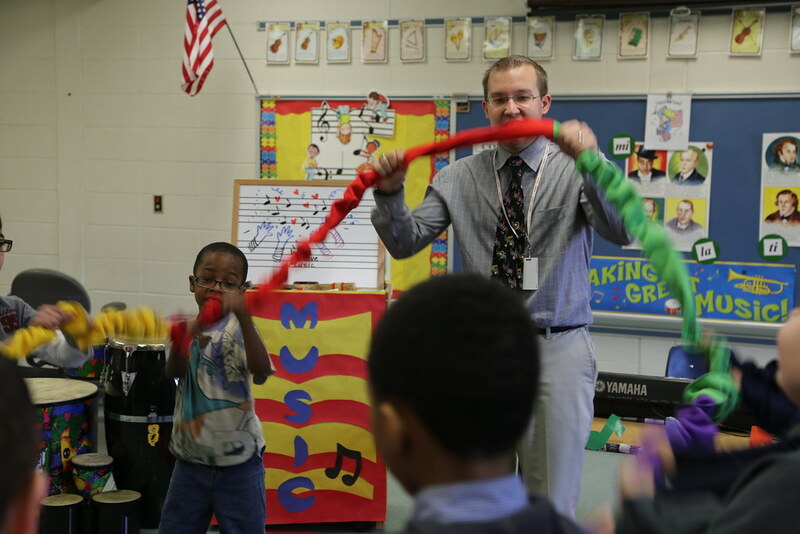 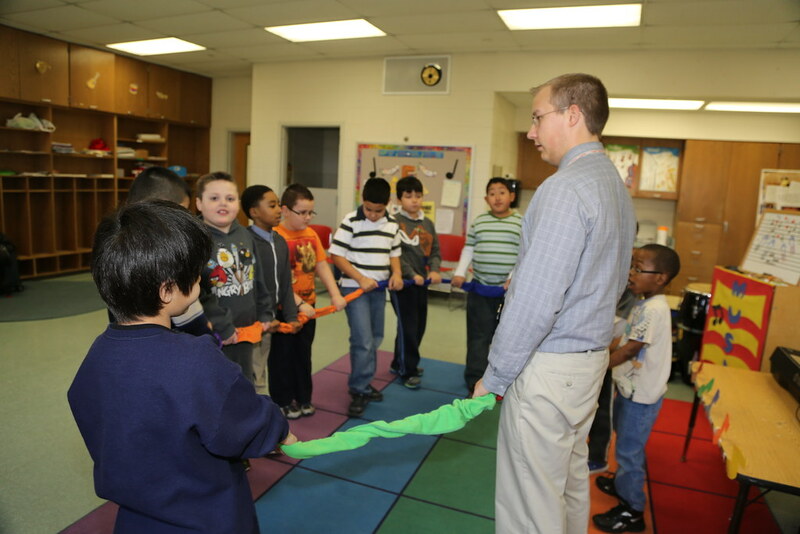 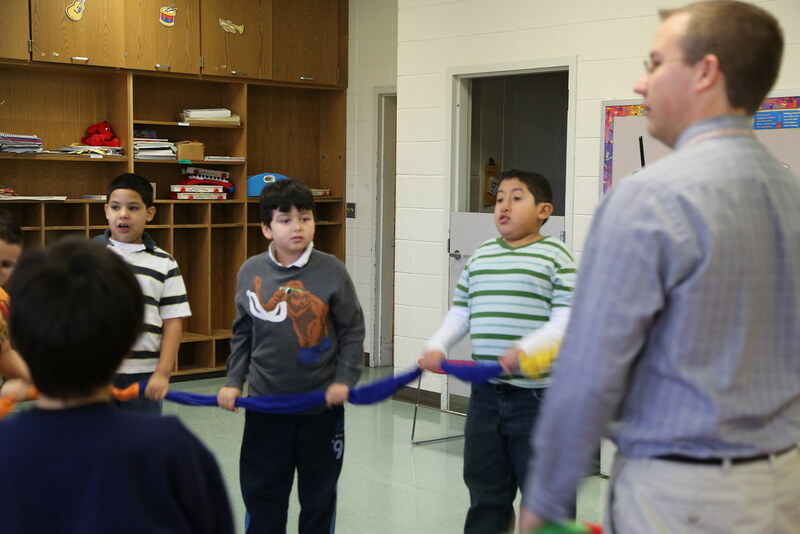 Eric Marozine teaches children with autism and cognitive impairments how to enjoy music and develop some motor skills. 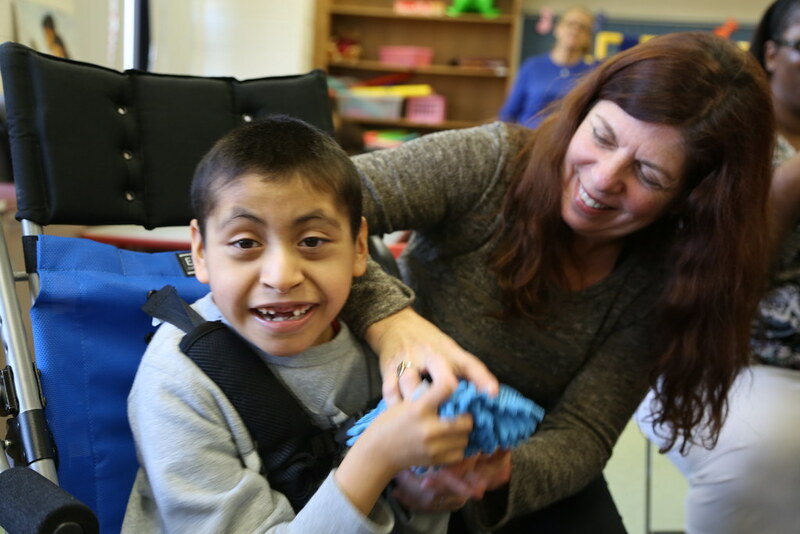 For these children, small miracles consist of a smile or a simple nod to the music.